Fear, pain, loss, and the unknown can be overwhelming. There are times I feel like the world is crashing in on all sides; like there is no route of escape. Our natural response in those circumstances is to shut down, to close ourselves off. In these moments, these pivotal circumstances, we tend to do one of two things: draw closer to God, or pull away from Him. While I’m in the midst of this emotional storm, I’m reminded of David. 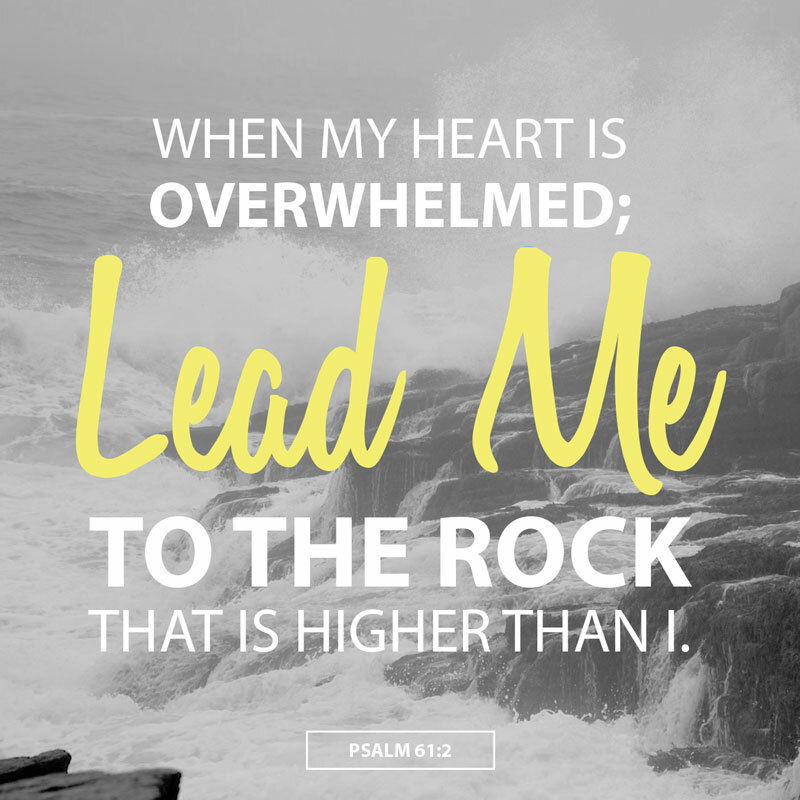 When he was literally being hunted down by king Saul, he leveraged his emotions to draw near to God. Whatever your trail, whatever your circumstances, leverage them to draw you closer to God, because He cares for you.